David Gordon Green's 2018 horror film is now up for pre-order at Amazon. 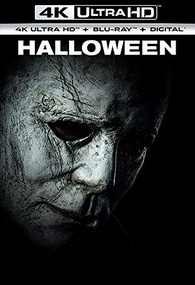 Universal's Halloween (2018) is already up for pre-order on 4K Ultra HD Blu-ray and Blu-ray at Amazon. 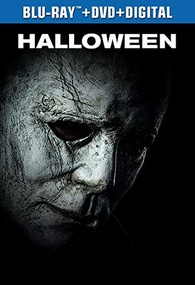 You can find the latest specs for Halloween (2018) linked from our 4K and Blu-ray Release Schedules, where it is indexed under PENDING.